ESTATE SETTLED, NEED TO SELL NOW! BONUS: 6 MONTHS ASSOCIATION FEES CREDITED TO BUYER AT CLOSING! 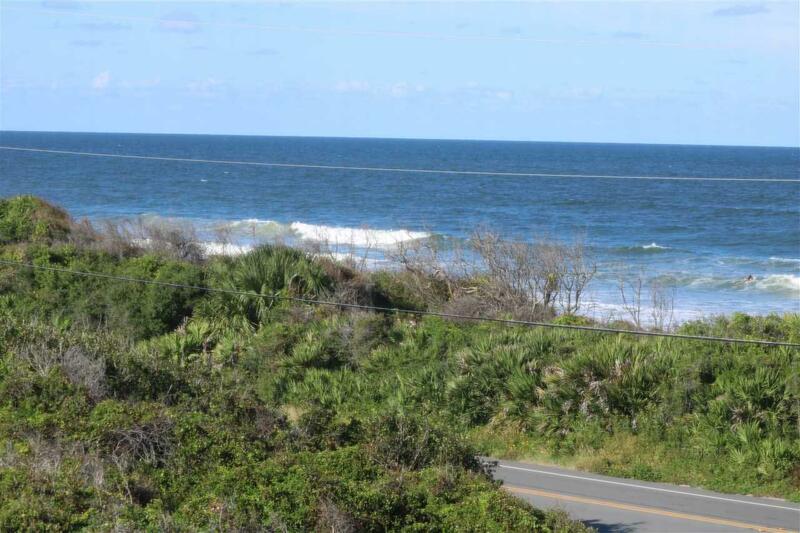 Imagine living on the Atlantic Ocean and Intracoastal Waterway, Ocean sunrise & Intracoastal sunset.....Welcome to Northeast Florida's most unique waterfront community located on Vilano Beach 2 miles northeast of historic St Augustine. 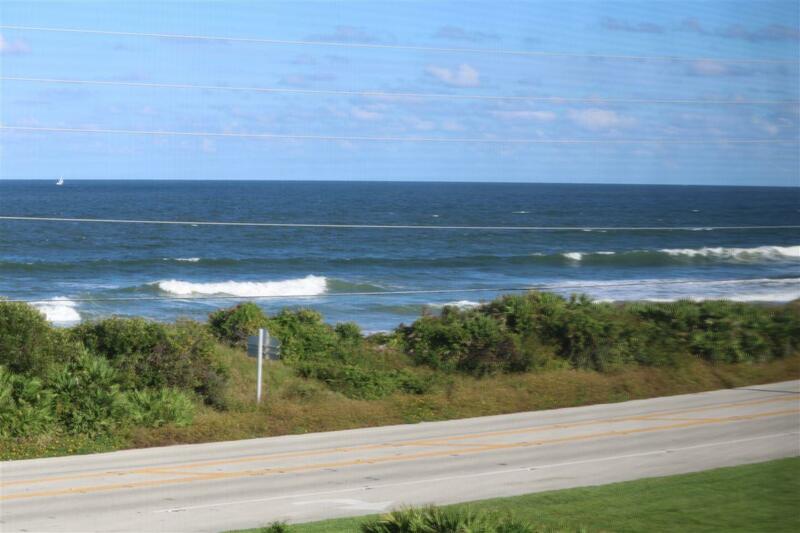 Village of Vilano a gated community with 800 feet of sandy beach on the Ocean + 400 feet on the Intracoastal. $215 per month 24/7 live security, 34 slip protected Marina, boat launching ramp, indoor heated pool & Jacuzzi, clubhouse,fitness center, lighted tennis courts, pickle ball and bocce ball courts. RV/Boat storage, outdoor pool with full bathrooms with showers. A private overpass beach walk to the ocean with cabana. A sandy beach on the Intracoastal. Also covers lawn maintenance and watering. Marina Boat slips are available for sale or rent. The elevator takes you from the parking garage to your top floor condo. Open the door, your eyes are immediately drawn to the perfect view of the Ocean and the surf as the waves break on the sandy beach. 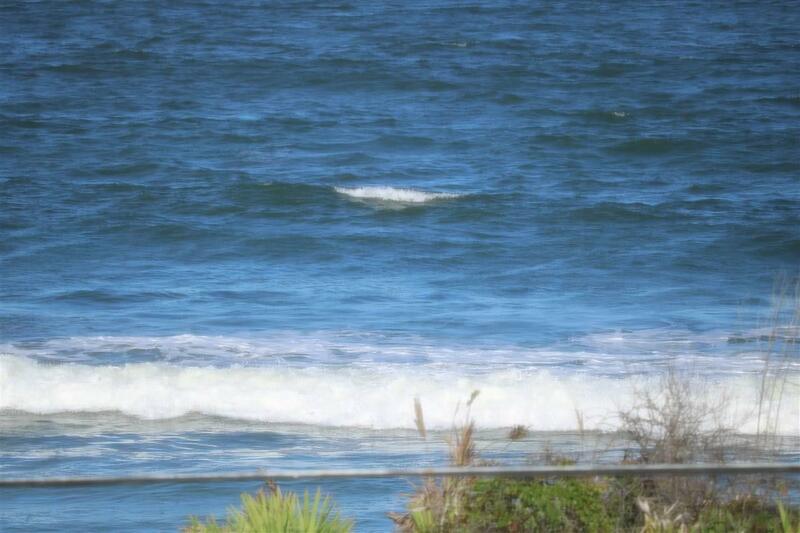 Some days you'll see a Shrimp boat or two out there. Open your private storage closet and head to the beach with your chairs or tennis racquet and walk to the lighted tennis courts, or the bocce ball, perhaps our new pickle ball court. Maybe launch your kayak, canoe or boat at our private marina with access to the Intracoastal Waterway. Carts are provided in the parking garage to transport your groceries. Monthly condo fee of $400 provides interior and exterior pest control, flood, fire and liability insurance on the building. Exterior maintenance. Refuse pickup also included. Listing courtesy of Realty Partners.